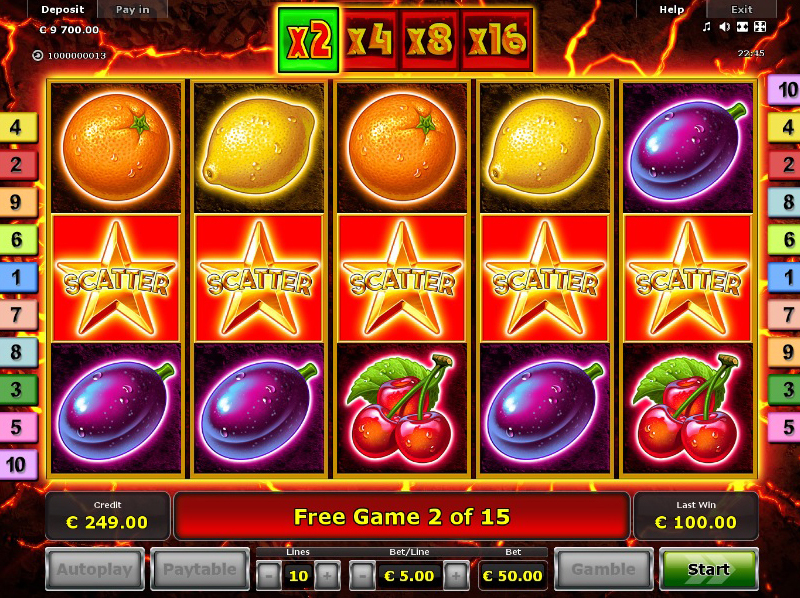 3 or more Scatter start the Bonus Feature with 15 free games and win multiplier x2. 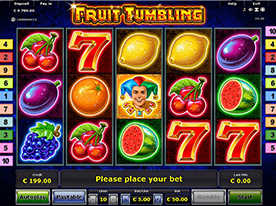 Each "tumbling" increases the win multiplier. 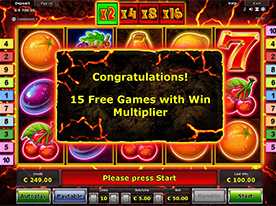 Win multiplier steps are: x2 x4 x8 x16. 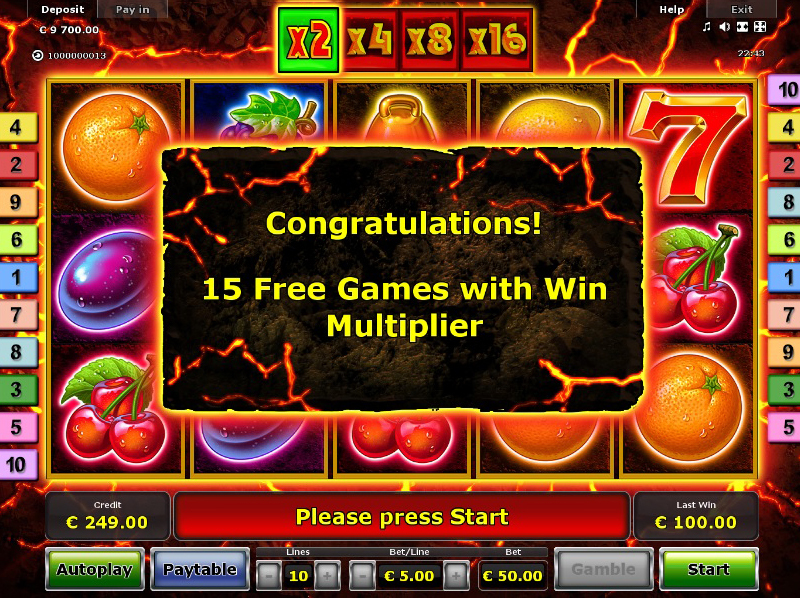 Once win multiplier x16 is reached, all further winnings are multiplied x16. 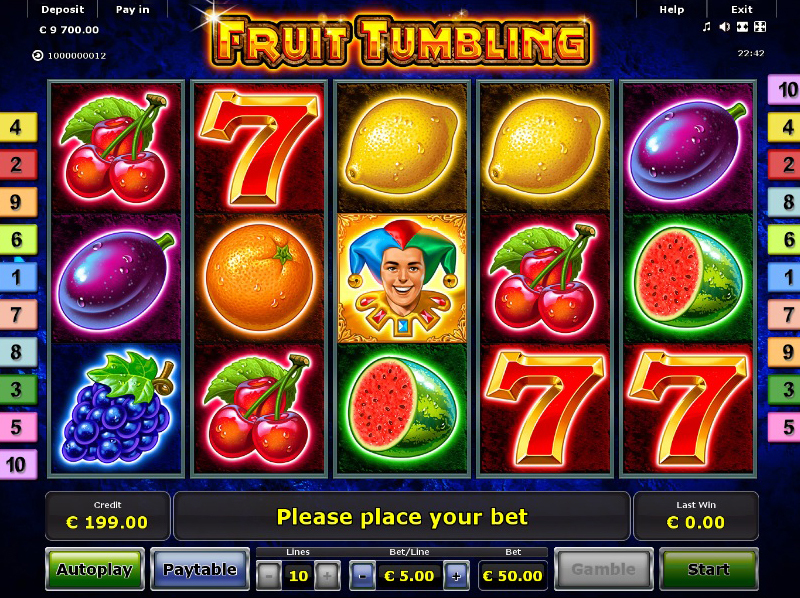 Once the "tumbling" has finished, the next Bonus spin starts with win multiplier x2. 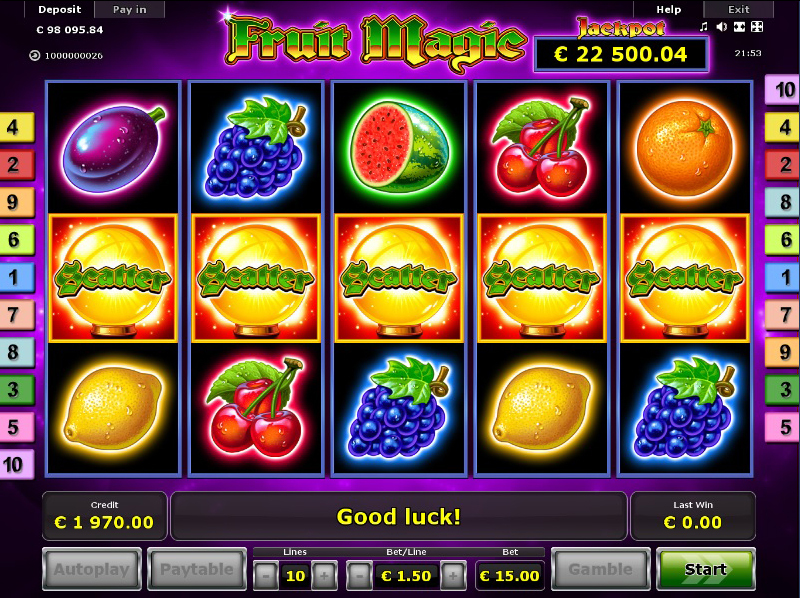 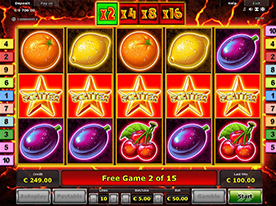 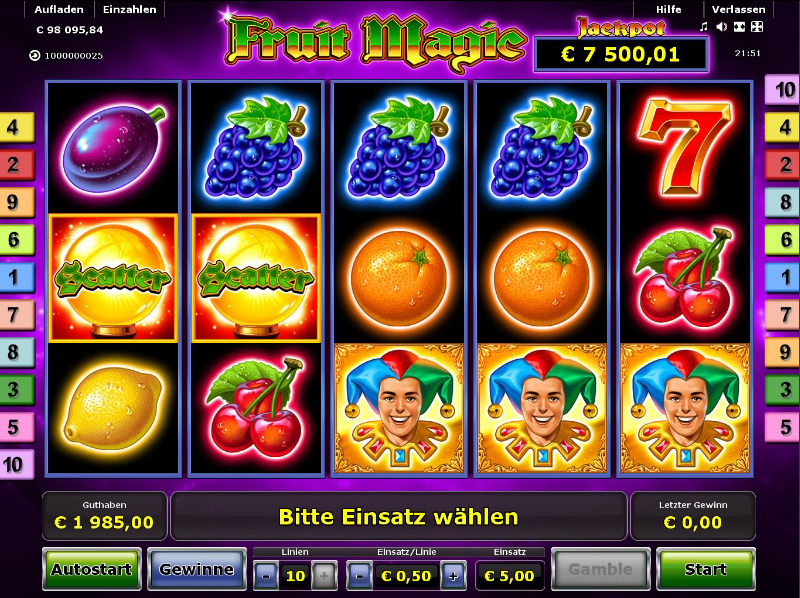 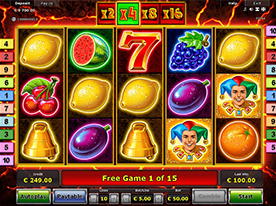 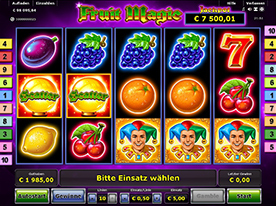 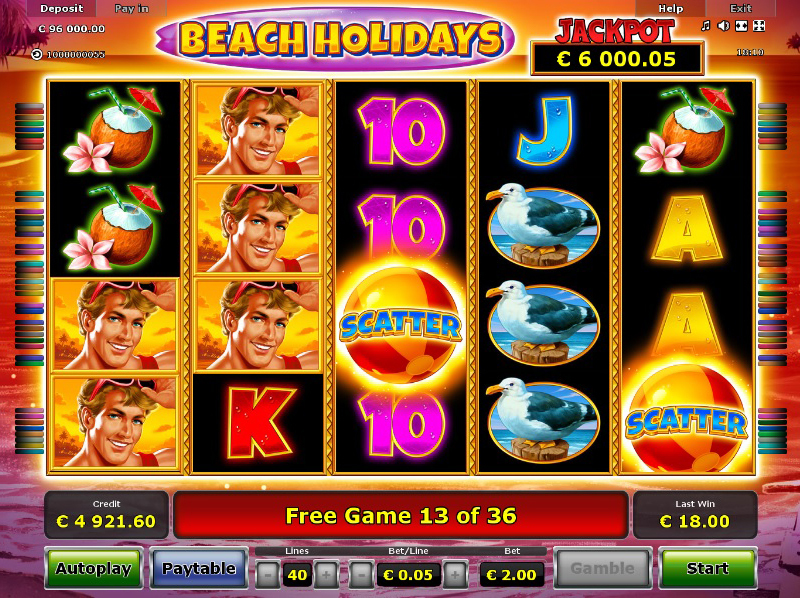 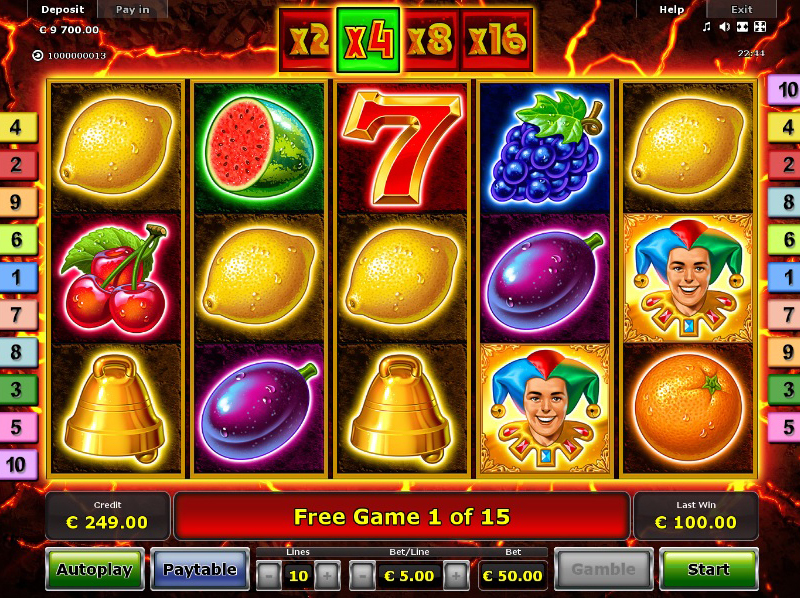 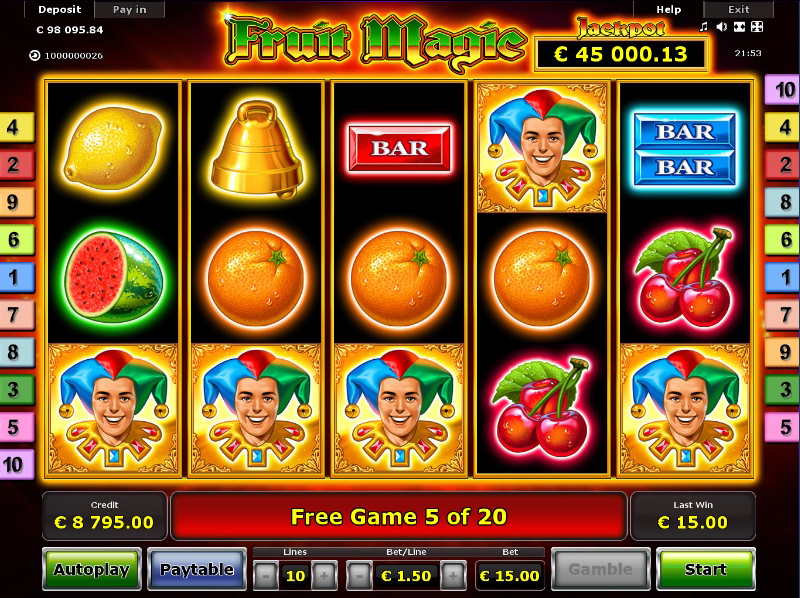 Additional free games can be won with 3 or more Scatter. 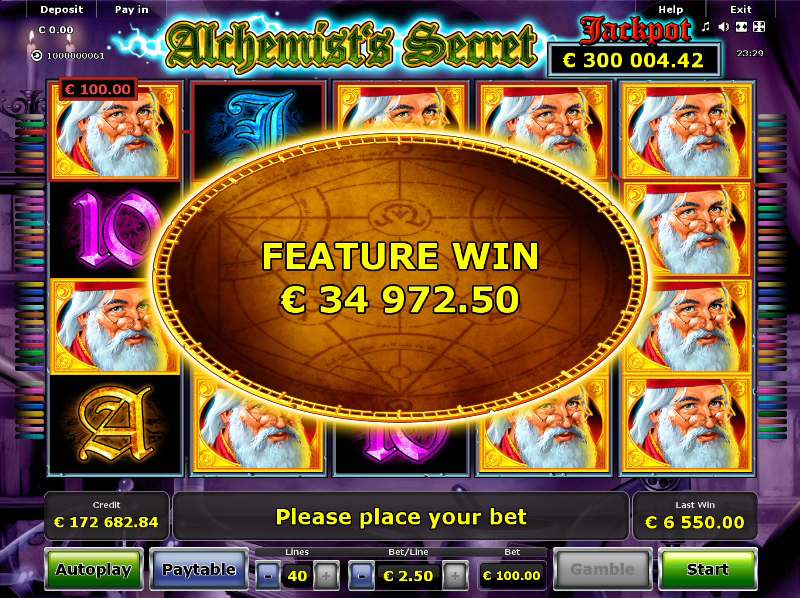 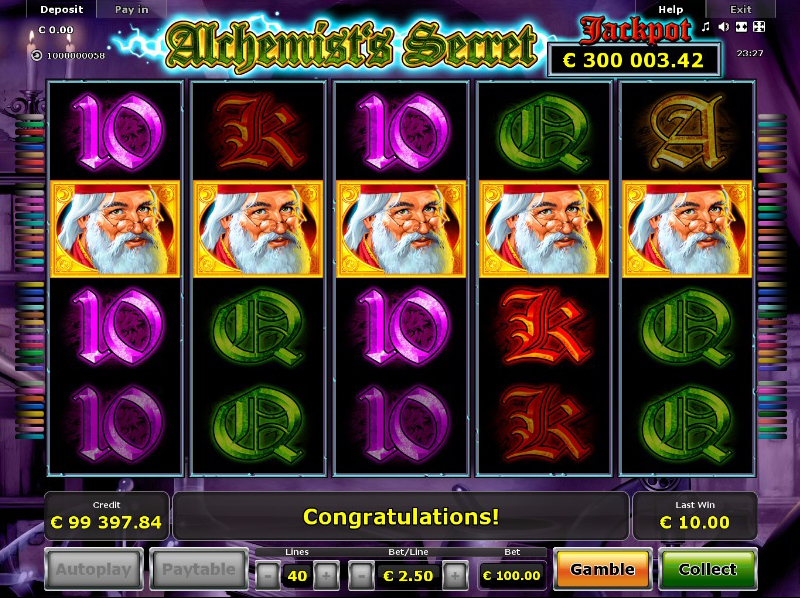 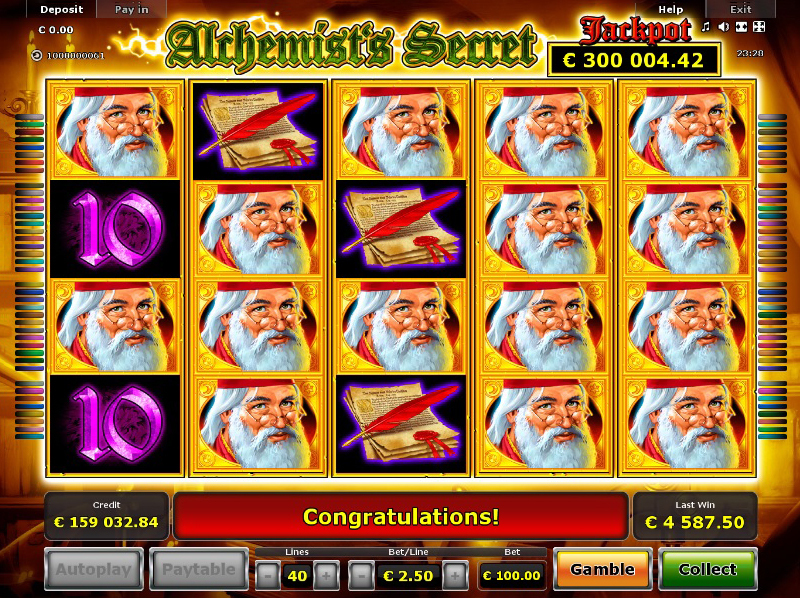 20x Alchemist wins the Jackpot. 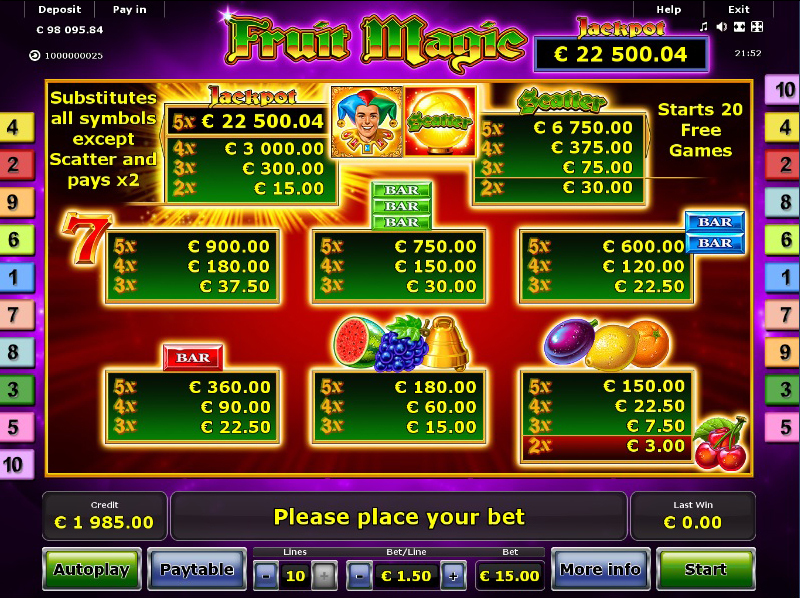 With the maximum stakes, 100 percent of the Jackpot is paid out. 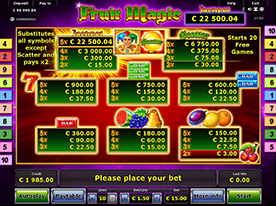 At lower stakes the corresponding share of the progressive Jackpot, depending on the stake amount, is paid out. 3x, 4x or 5x Scatter start the Bonus Feature with 20 Free Games an Win Multiplier x2. 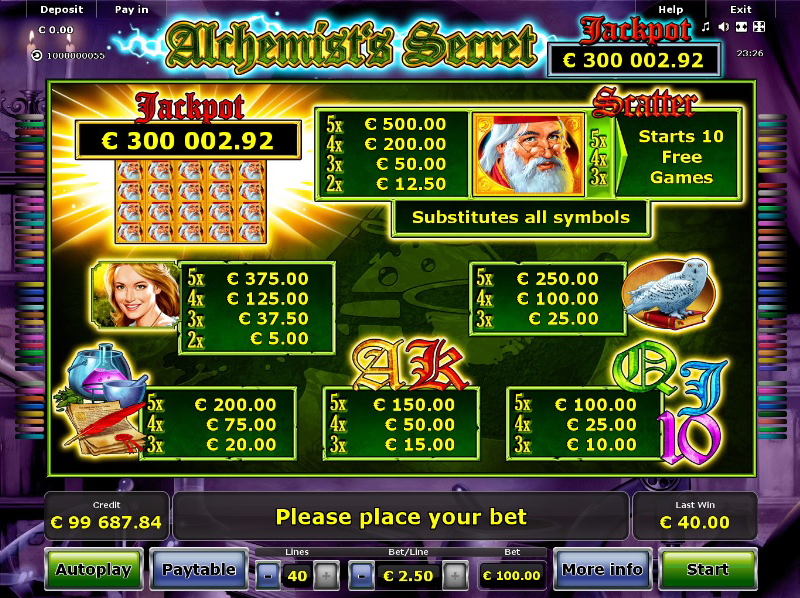 Jolly symbols substitute for all symbols except Scatter and pay x2. 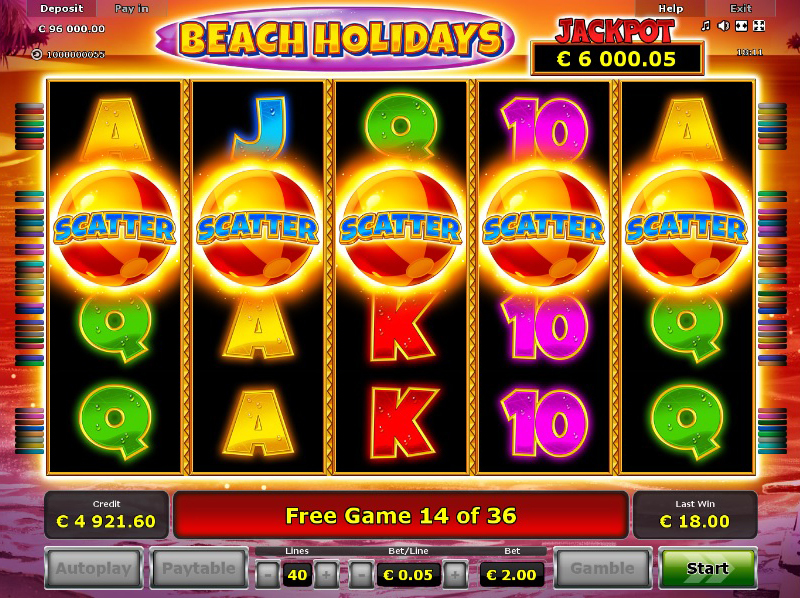 3x, 4x or 5x Scatter during the Bonus Feature trigger additional Free Games. 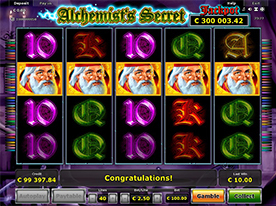 3x, 4x or 5x Scatter start the Bonus Feature with 18 Free Games. 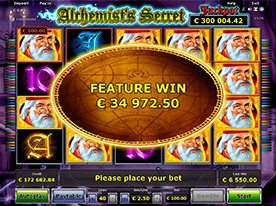 During the Bonus Feature all wins pay x2. 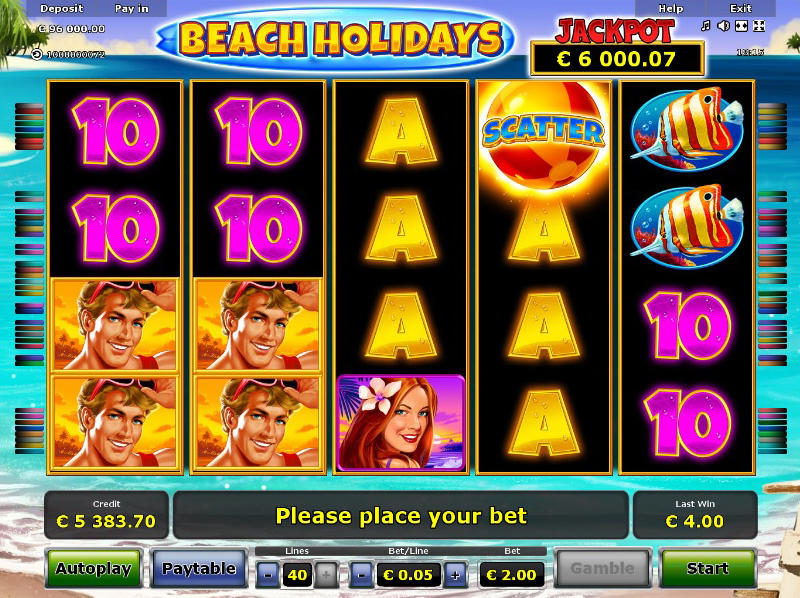 20x Life Guard wins the progressive Jackpot. 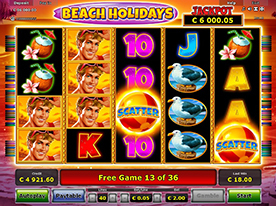 Additional Free Games can be won with 3x, 4x or 5x Scatter. 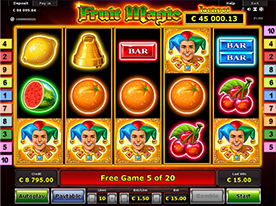 Free Games are played with Bet and Lines of the triggering game. 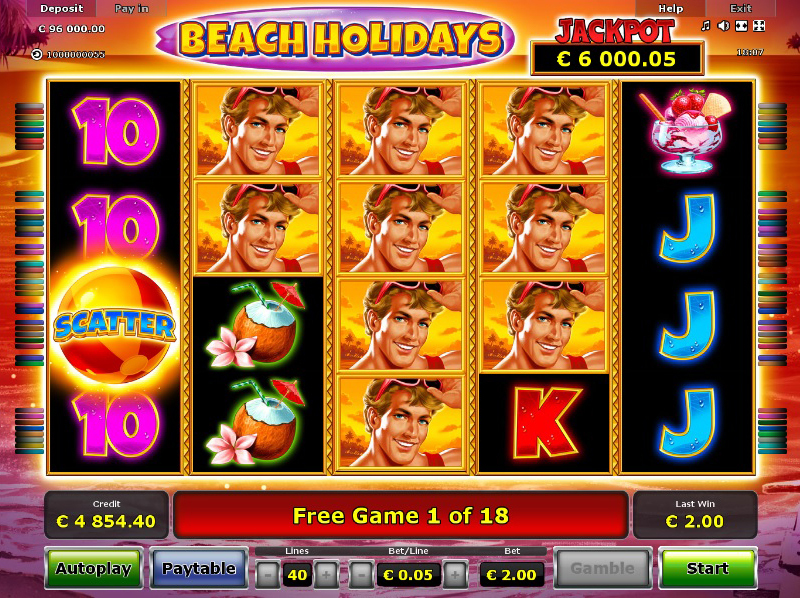 20x Life Guard wins the Jackpot. 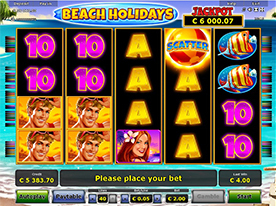 On maximum bet 100 percent of the respective Jackpot will be paid. 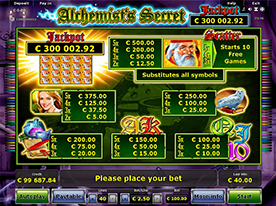 On lower stakes the correspondent share of the progressive Jackpot will be paid, depending on the current stake.